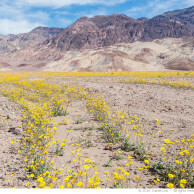 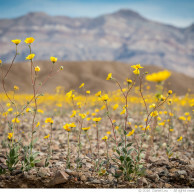 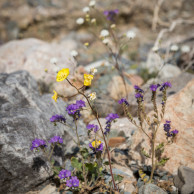 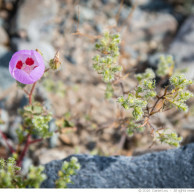 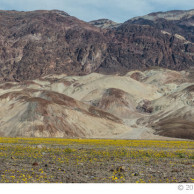 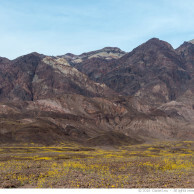 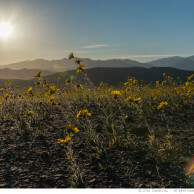 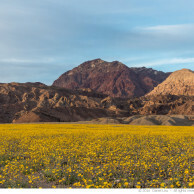 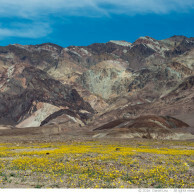 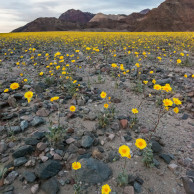 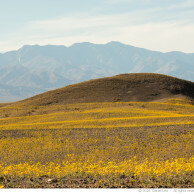 Death Valley is experiencing a rare “super bloom”. 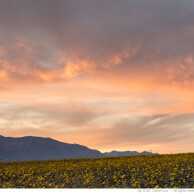 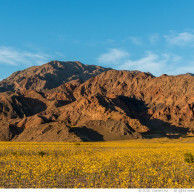 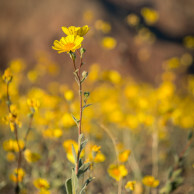 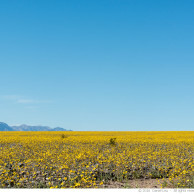 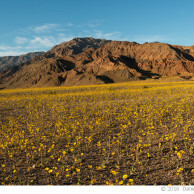 This is when the valley floor is covered in the yellow of the Desert Gold flower. 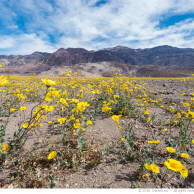 Every spring, some wildflowers bloom, but you very seldom see the amount currently on display.The last times there were so many happened in 2005 and 1998, both El Nino years. 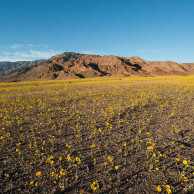 Death Valley is a very dry place and the average rainfall is only 2 inches. 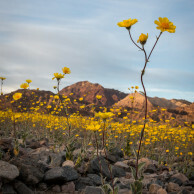 There are years when it doesn’t rain at all. 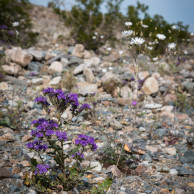 Last October, a storm brought more than 3 inches of rain to parts of the valley which caused many seeds to germinate and now create this beautiful display. 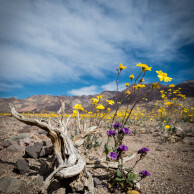 I had never been in Death Valley during wildflower blooming season, now was the perfect time to go for a little extended weekend. 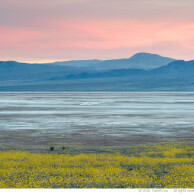 It was a very long drive, but it was worthwhile. 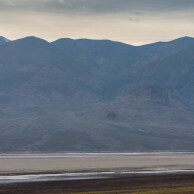 The display was absolutely stunning.